drives you to influence others? Think about the last mission statement you read. It's hard to recall because mission statements are boring. They're jam-packed with buzzwords and hollow promises, and frankly, the world is tired of mission statements. So, why are we so passionate about manifestos at Keynote Content? Because too many prospective clients were asking us to create copy and content for a clearly defined purpose. By articulating what shakes awake our clients and gets them out of bed in the morning, we now have the engine in place to drive sales, grow businesses, and without sounding naive, even change the world. It starts with crafting a powerful Manifesto for your Message together. As influencers we have a sacred duty to share passionate, world-changing messages. The world doesn't need a mission statement; it needs powerful manifestos drawing the line in the proverbial sand. 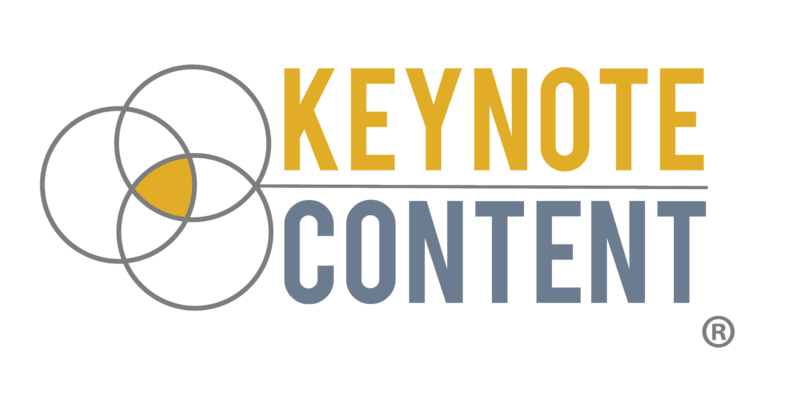 That's where our team at Keynote Content first connects with our clients: crafting a manifesto to separate you from 'them' in the eyes of your audience. Our proprietary Influencer Manifesto Development process harnesses your visceral drive for change into a succinct, powerful Manifesto. The end result: a rallying cry for you, your team, your clients, and your competition to recognize. Your Manifesto serves as the lens through which you will create more powerful, profitable content than ever before. Do you want to change the world? Let's start by creating your new Manifesto.